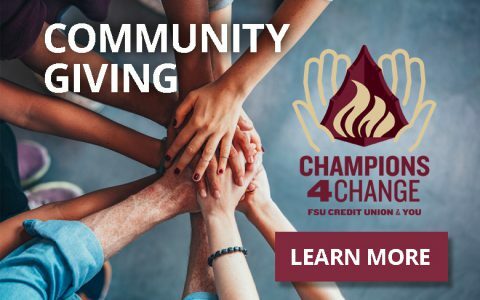 As an FSU Credit Union member, you have access to the free, professional car buying service iDrive Concierge. Visit iDrive Concierge or Call 1-800-929-8971. *Contact credit union for complete details. iDrive Concierge receives a transactional fee from the dealer not dependent on dealer profit. 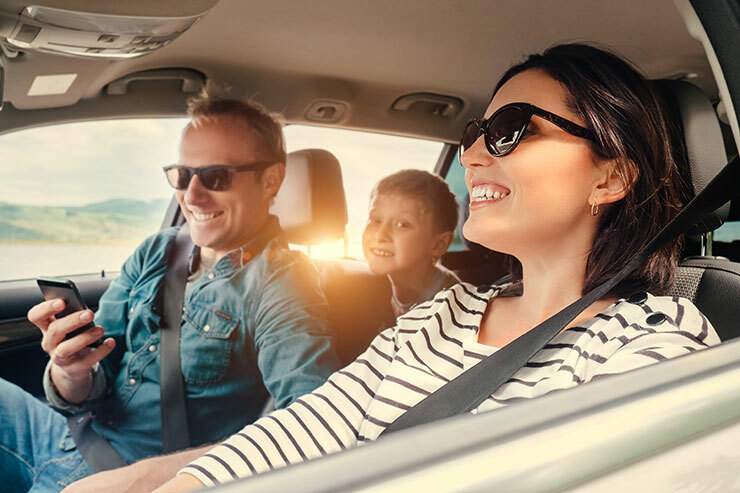 Learn more about our credit union-owned auto inventory. All vehicles are sold on an “as is” basis, meaning no warranty is implied or given. Some vehicles may be eligible for an extended warranty program or financing with approved credit through FSU Credit Union. Unless stated otherwise, vehicles are located at the Main Branch. What should I know when buying a new car?